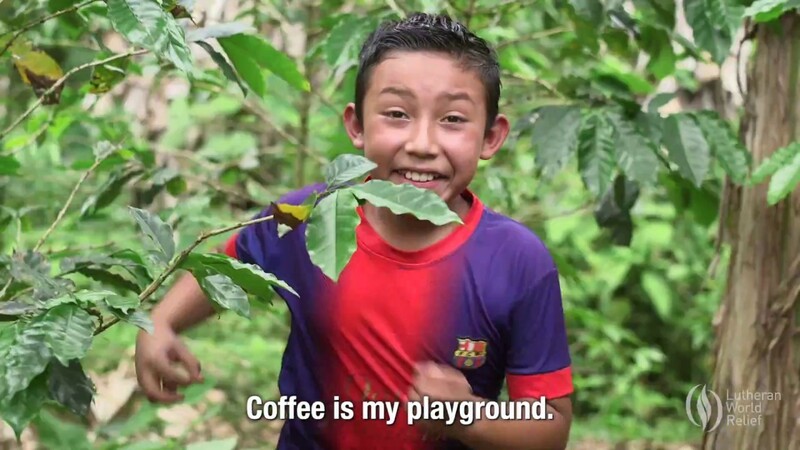 Every delicious cup helps transform poor communities that depend on their coffee crop to feed their families. 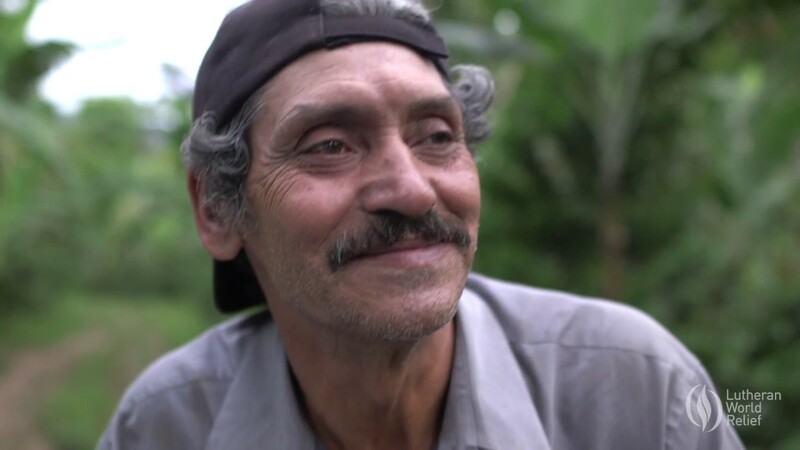 Farmers are given a stable, predictable, and higher price upfront for their beans. With LWR Farmers Market Coffee, farmers aren’t just suppliers of coffee beans, they are partners in the coffee business. Offered in a balanced medium roast, a classic dark roast or a smooth decaf, LWR Farmers Market Coffee is available in 12oz bags for your home or in bulk for your congregation. Serve it at your congregation’s coffee hour. Or sell it for a fundraiser or as an educational opportunity. You can even sign up for a home subscription to enjoy during your morning routine. It's easy to bring coffee to your congregation and share the story. Find coffee resources for your congregation here! LWR is producing LWR Farmers Market Coffee in partnership with THRIVE Farmers Coffee, a coffee roaster who shares our passion for helping farmers lift themselves out of poverty, and become self-sufficient and better able to support their families.